More than just a piece of paper, world-class protection that gives you peace of mind. At Les Schwab, we back every product and service with a world-class warranty that gives you more for your money. Enjoy a wide variety of free services that help you squeeze more miles out of each tire and each gallon of gas and save dollars down the road. 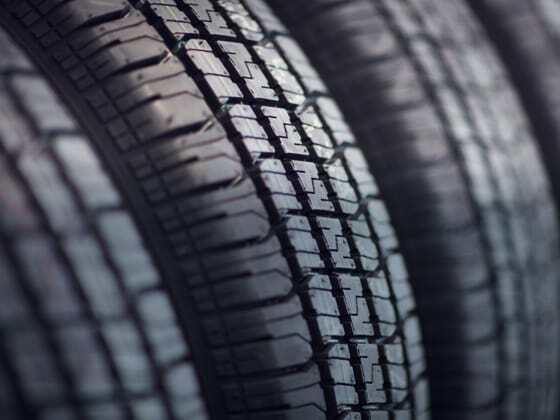 From loose nails to potholes to manufacturers’ defects, tire damage happens to the best of us. 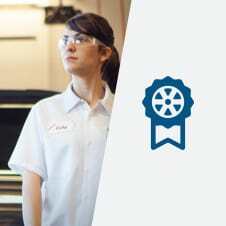 You can trust your Les Schwab Warranty to help your vehicle’s safety on the road and cover uncertainties. More than your local tire center, we’re the largest independent tire company in the West. From the Rockies to the West Coast, you’re never far from one of our stores — or the road services we deliver. There’s more to buying tires than initial costs. 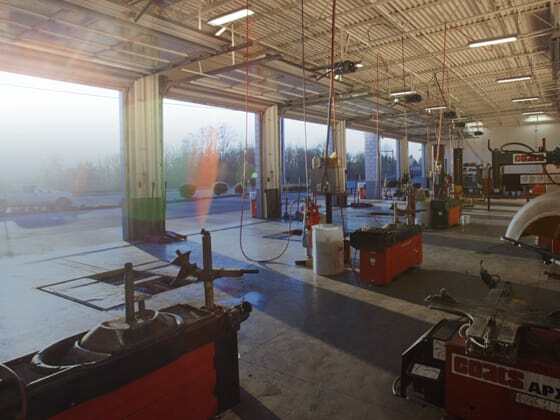 From free tire disposal to free road hazard protection, nobody else offers the number of valuable free services we do. It’s just how we roll.